Can you imagine David’s new photo for his Christmas Album? Smiling with loads of heart………. These shots taken at his Omaha Concert are not contenders for his album but they do show alot of heart! As always David is at his best when smiling!!!! 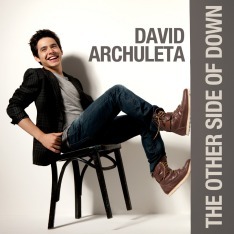 The ideal album cover photo for me would be an iconic shot of David Archuleta with the Wasatch Front behind him. Kinda like Julie Andrews in the Alps. A classic photo of boy and his mountain home.